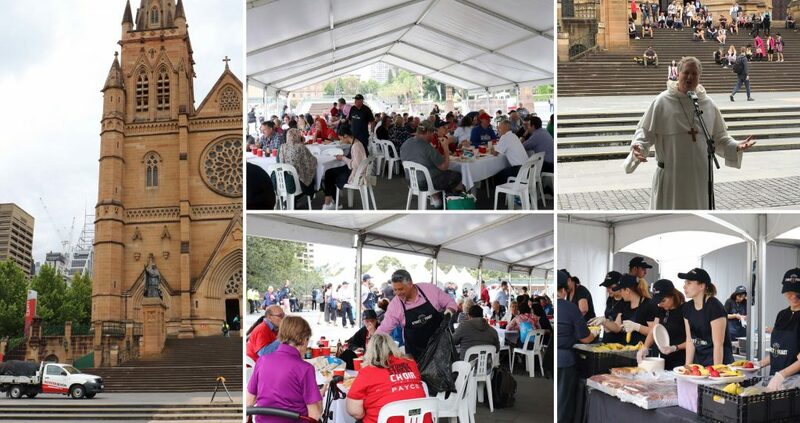 About 300 of Sydney’s most marginalised and vulnerable people turned out for the city’s inaugural Sydney Street Feast in the forecourt of St Mary’s Cathedral. 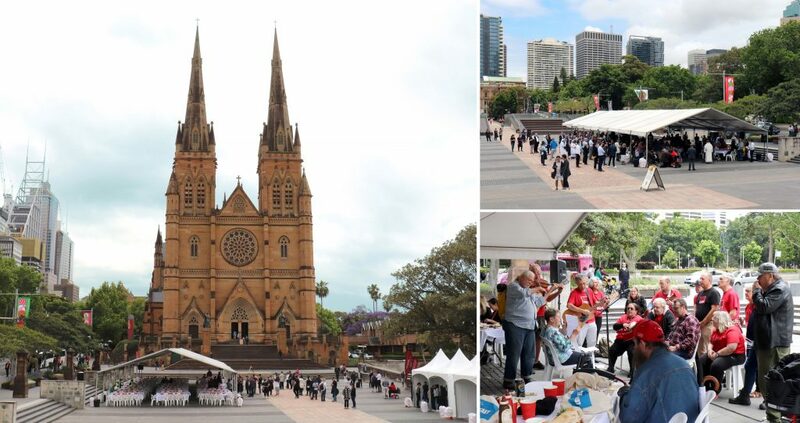 Sydney’s Archbishop Anthony Fisher hosted the event which also marked the second World Day of the Poor on November 18. The PAYCE Foundation was a major sponsor of the event which celebrated the power of sharing a meal with someone who is disadvantaged. 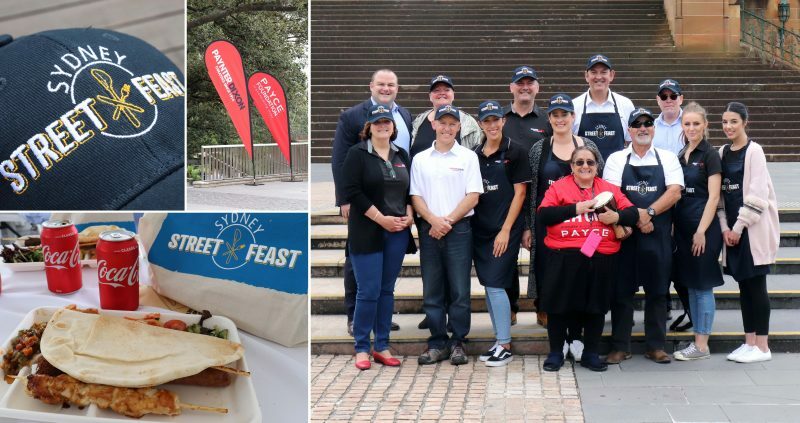 The event was also supported by PAYCE-backed charity St Merkorious which undertook the catering for the day and construction company Paynter Dixon. PAYCE Foundation Director Dominic Sullivan said the day exceeded expectations. “The Foundation has a strong commitment to supporting people who are marginalised in our society so we welcomed the opportunity to assist,” he said.